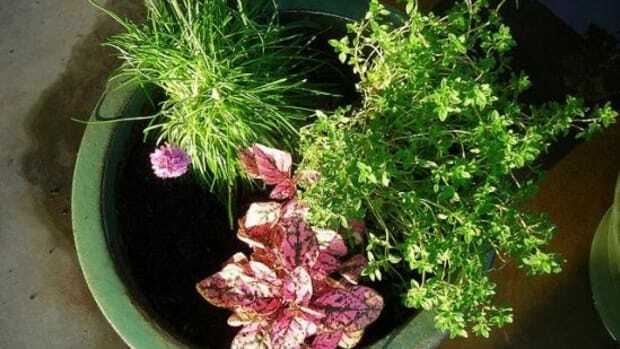 As everything turns brown outside, are you looking for a little greenery in your life? 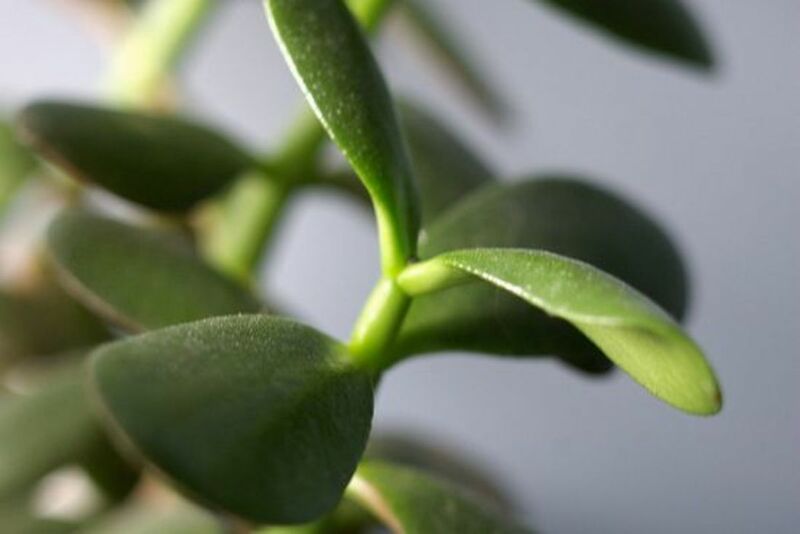 Lush houseplants can revitalize your home as the season changes to fall and then on to winter. 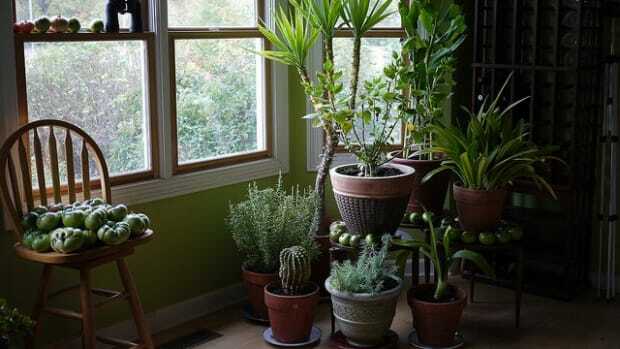 Plus, for all you notorious plant killers, many plants that grow well indoors don’t require a lot of TLC. 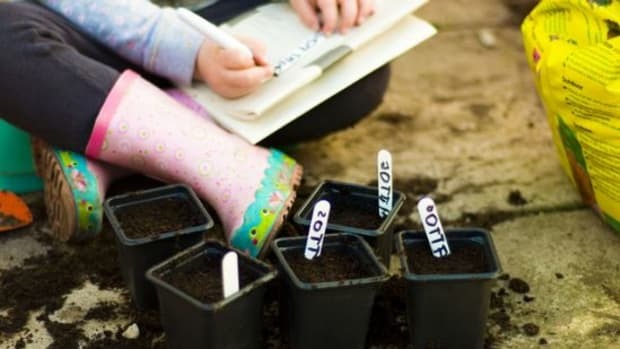 Hey, not all of us can be gardening-savvy. 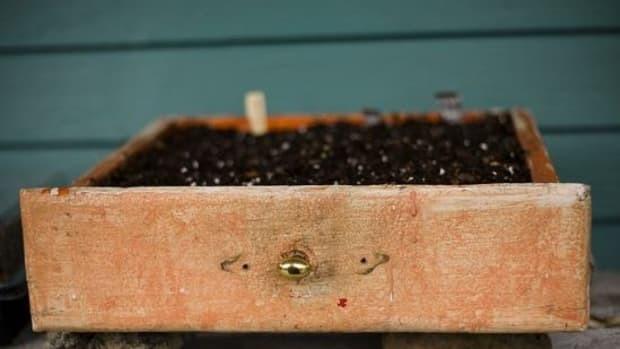 Or maybe your green thumbs are just twitching to grow something. Anything. You gardening addict. 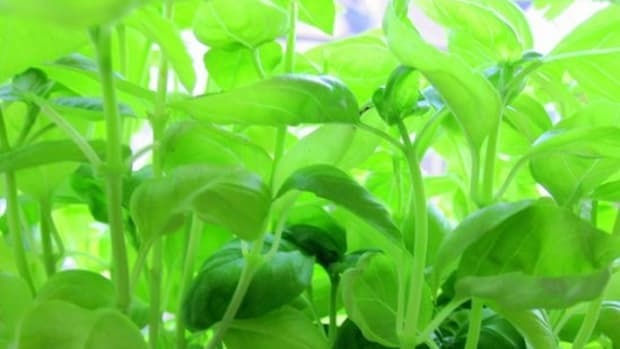 Whatever your skill level when it comes to gardening, these five indoor plants are darn easy to maintain. Say goodbye to the winter blues with these babies in your home. A fern&apos;s primitive foliage won’t overpower a room’s décor, but it will add a burst of happy green color. And as the days turn dark earlier, what room couldn’t use a bit of bright green cheer? 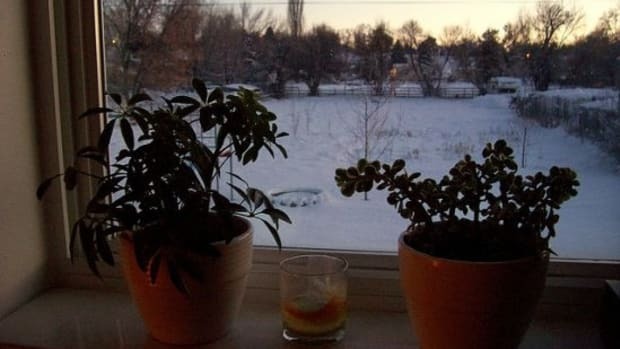 Place ferns in north or east-facing windows, as they emit less intense light. Native to the tropics, ferns like their humidity. They do great in steamy bathrooms! Ferns will thrive best in 65 to 75 degree temperatures. Mist their leaves regularly to increase the humidity. Consistent watering keeps these plants looking their best. Ferns like their soil moist, but not wet. If you water too often their leaves will start to yellow. 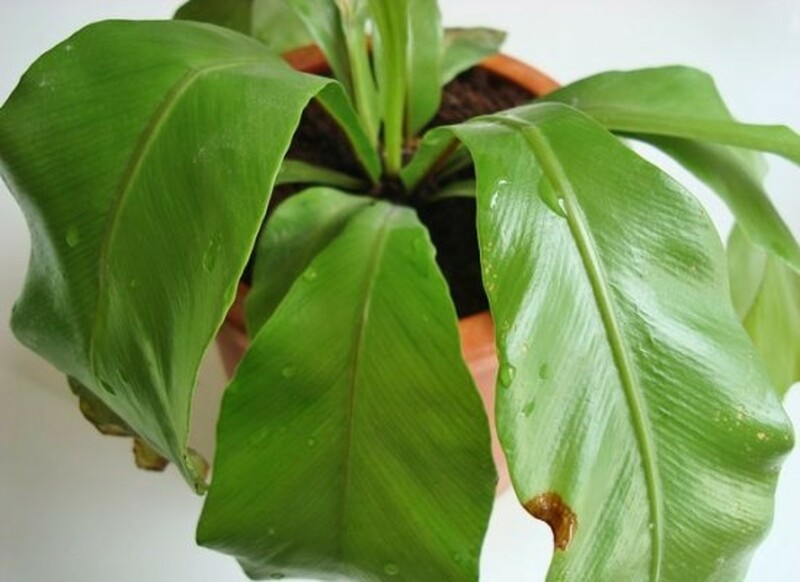 Hold off on the watering for a while if you do see yellowing, or it could cause the roots to rot. Some fern varieties that flourish behind closed doors include button, rabbit’s foot, bird’s nest (pictured above) and Boston ferns. Ask your local nursery for other good options. When you feel like you should water this plant—don’t. 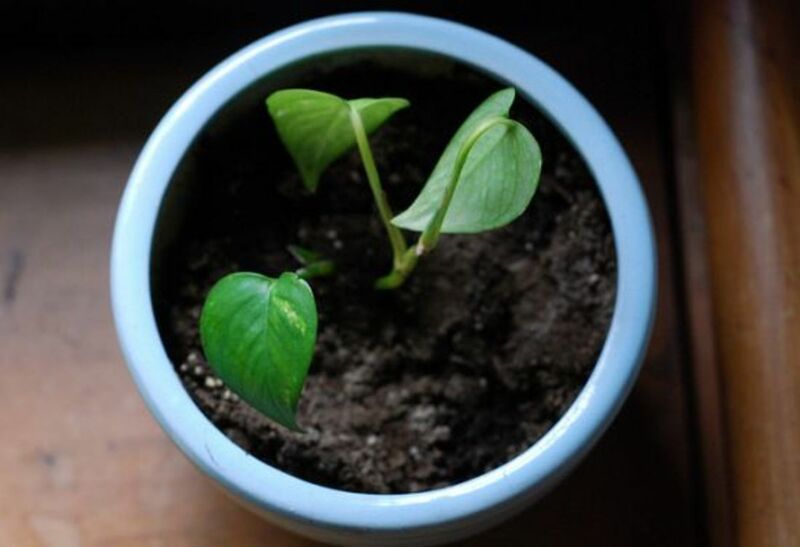 It likes its soil to dry out between waterings. 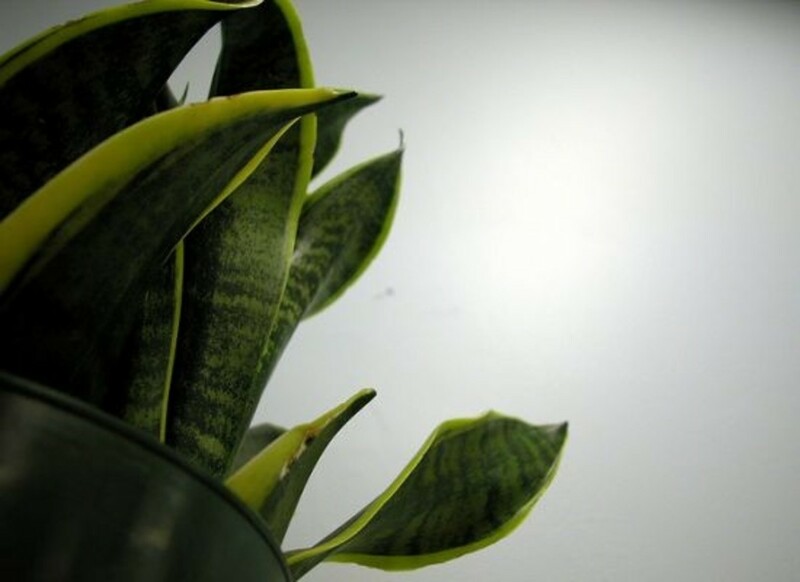 Keep snake plants in a room with lots of natural light. They don’t necessarily need full sunlight, but bright light will keep them happy. 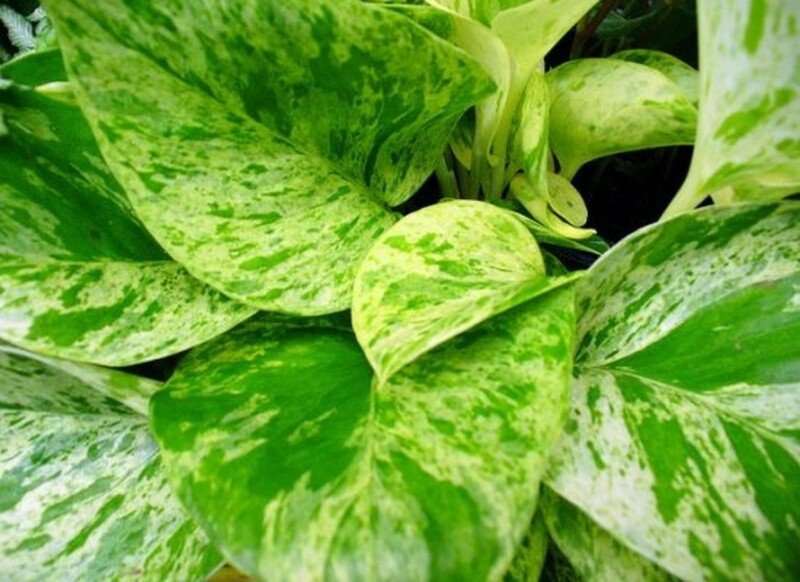 Just a note, another variety of this plant, cleverly nicknamed mother-in-law’s tongue (pictured above), looks similar, but has a yellow border along the outer edge of the leaves. 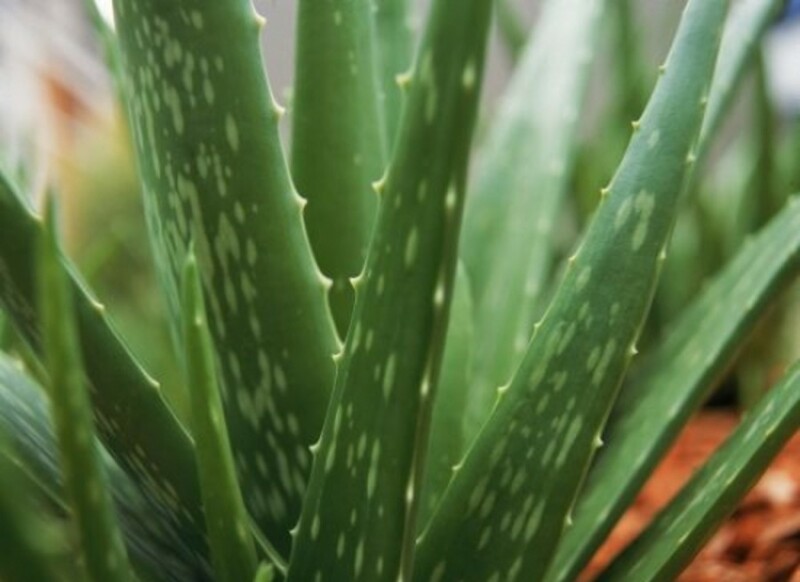 Calling all, let’s say, less-than-savvy gardeners: Aloe vera is the plant for you. This striking little plant doesn’t need a lot of coddling to grow. Place it in a warm, sunny window and water it occasionally. That’s it. 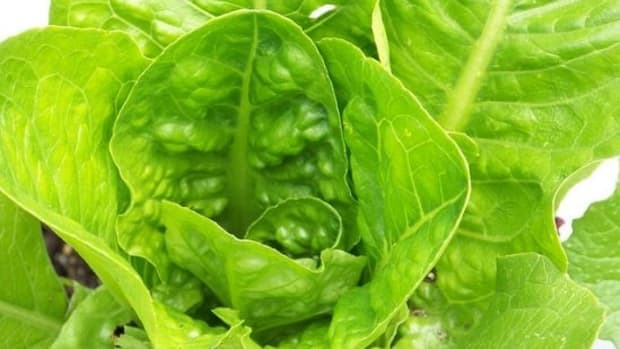 You get a bit of dramatic flair from its showoff leaves to add style to your home, and also a quick, natural remedy for minor burns and cuts. Talk about a plant that pulls its weight. Place it in an area with bright light and some direct sunlight. Let it dry out slightly between waterings. Keep it in a room with temperatures between 60 to 75 degrees. Prune back its trailing stems every so often to keep it full. Set it in low to bright light, but no direct sun. Remember to always choose organic plants and potting soil. 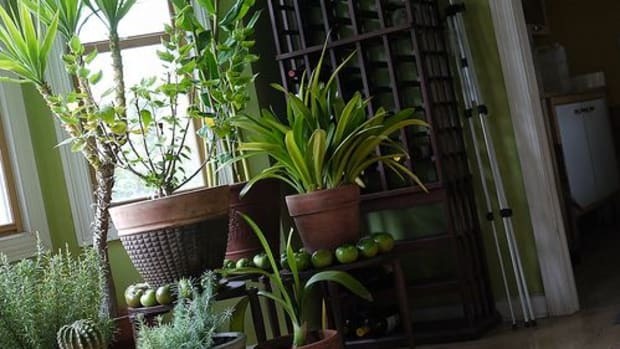 Studies have found that pesticide residue from houseplants or their potting soil can emit volatile organic compounds into your home.